Many of the birds that we saw on the trip are expected to be there. 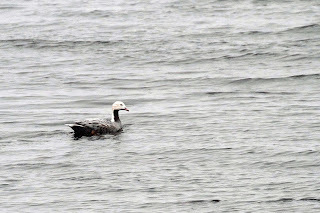 They are arctic birds that either live on the island or pass through there during migration regularly. But as I eluded to in the last post, those birds are not really the birds that birders go to St. Paul for. Birders go in hopes that birds from Russia and other parts of Europe and Asia get blown over on west winds. 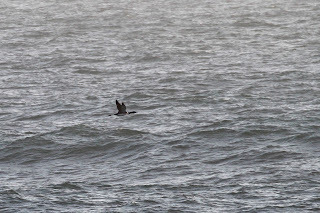 Lucky for us, we had 2 days of winds blowing from the west that produced some good "vagrants". We saw a handful that pleased the crowd starting with Olive-backed Pipit. 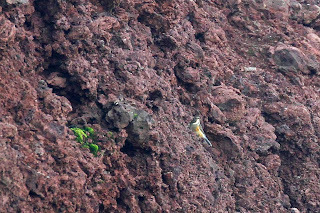 The tough part of the trip for me was that most of the vagrants that we saw were the product of us flushing the bird out of "Putchkie" weeds or flying past so fast that photos were either not possible or really crappy due to the speed of the bird and weather conditions. The Pipit above is just one example. While we were looking at this bird, another - even better bird showed up behind us. The bird first landed on the gate across the road but wouldn't sit still long enough for a photo. In fact, the bird took off and we didn't see it again until the next day. And then, only from a distance. Red-flanked Blue-tail is the name of the bird. It is one that I used to look at in field guides and dream of seeing. You can see both the red flank and the blue tail in this photo which is super cropped but identifiable. 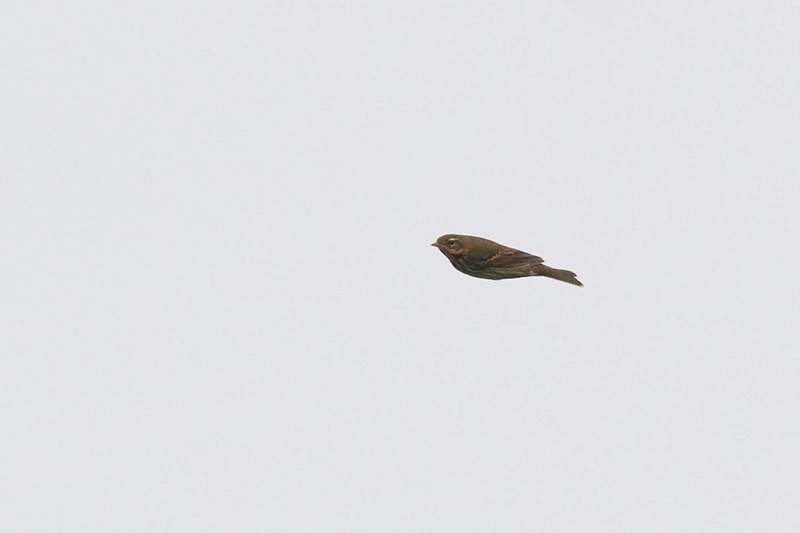 I didn't even get photos of the Brambling or the Eurasian Skylark at all. 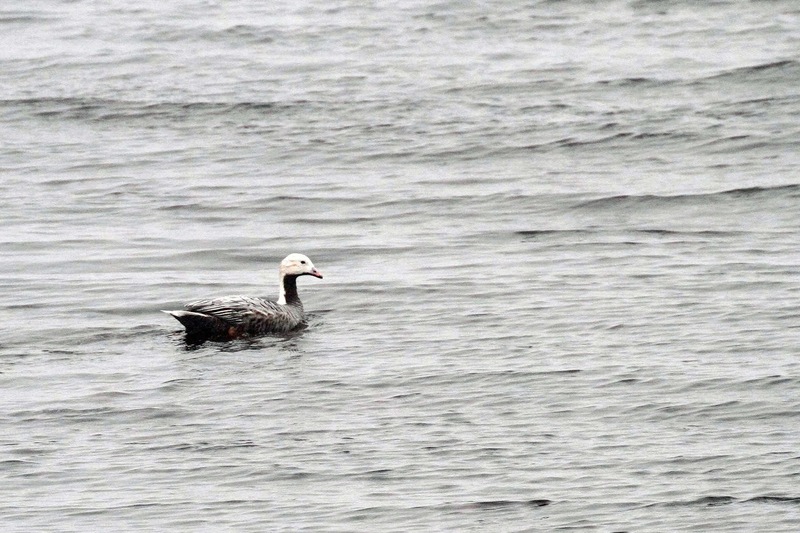 I managed a few photos of Emperor Goose. 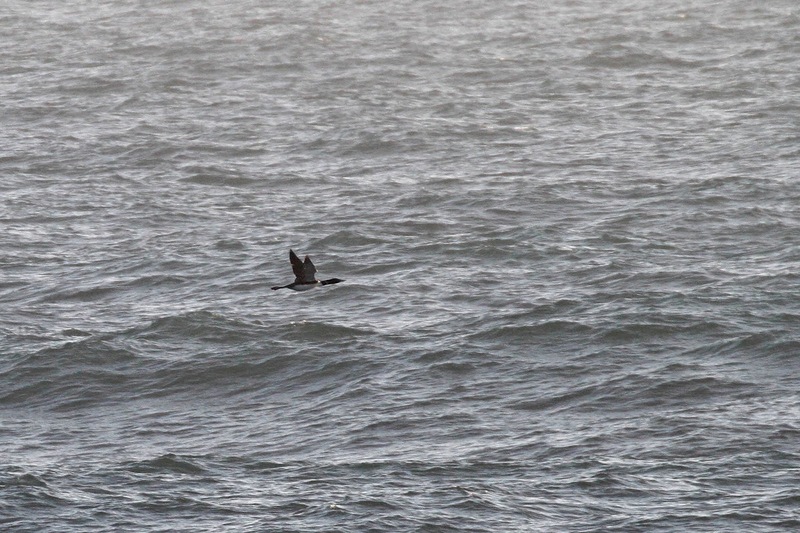 And although we saw a few Yellow-billed Loons off the coast, I only managed this shot of one. All of the birders shared sightings and information with everyone else. By the time we left the island, all of the birders had seen the same species. Nobody missed a bird. Having said that - I can say that our group came away from the trip with one special sighting that some of the other birders didn't see . . . the St. Paul Shrew. 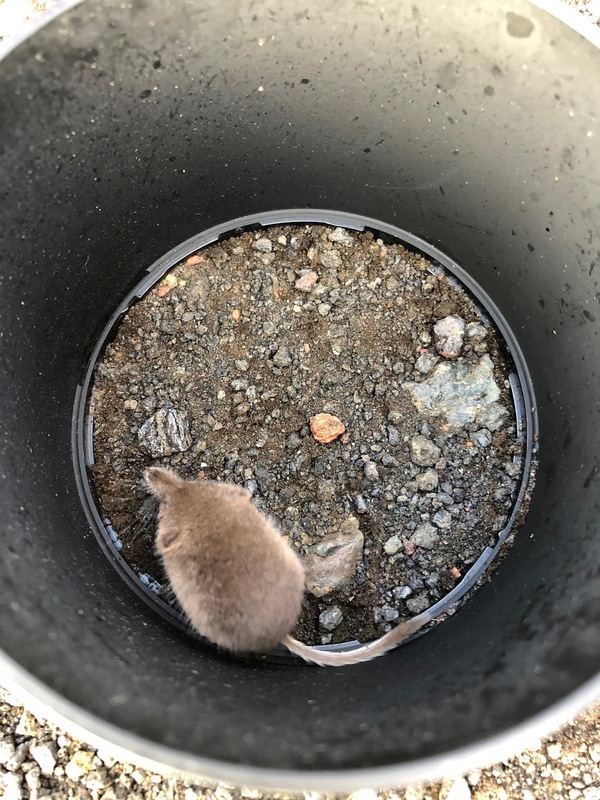 This little shrew is only found on St. Paul Island and nowhere else. We flipped every piece of wood looking for one. It was a running joke all week with the bird guides. We were so happy to find the rare birds but each time that happened, one of us would say "if only we could find the shrew". 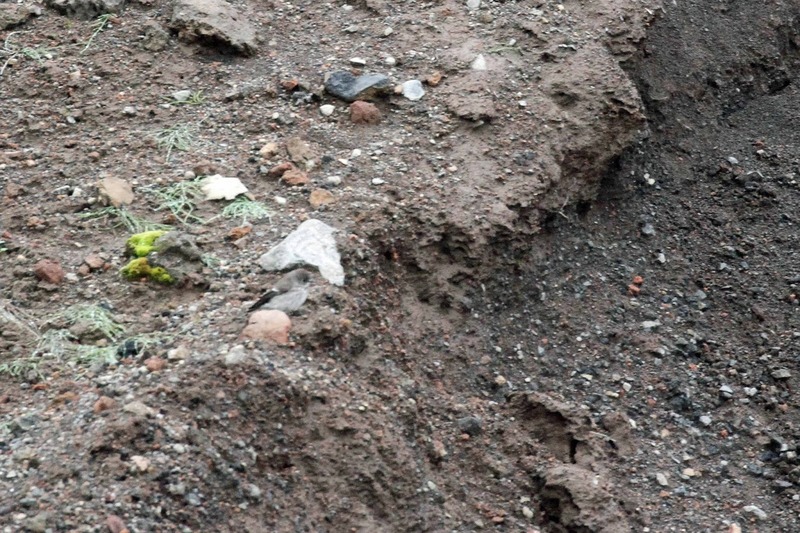 And then it happened - I saw one running right down the middle of the gravel road as I was walking back to the van. I yelled "THERE'S THE SHREW! THERE'S THE SHREW!" 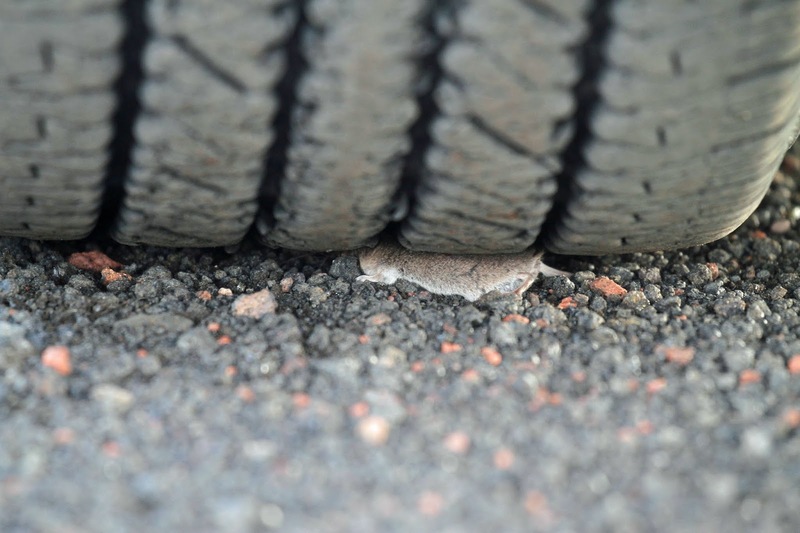 Of course, everyone thought I was joking until they looked up and watched the little bugger run right under the tire of the van. 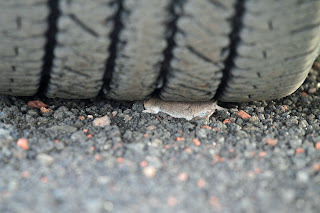 We caught the shrew to get a better look. 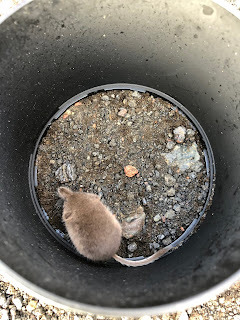 Marty had the great idea of using the cover of his camera lens to make a little corral for the shrew. Check out the schnoz on this shrew. The little fella starting shivering so I put him back in the Putchkie to continue with his day. We were one-up on the rest of the birders!